Indus Health Plus offers a range of affordable and high-quality health checkup packages like complete fitness check up, essential heart checkup, routine health check-up and many more. 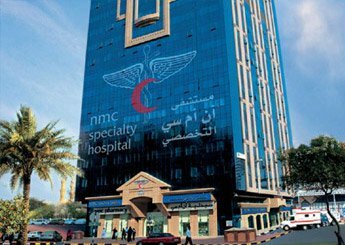 Indus Health Plus is associated with NMC Specialty Hospital, Abu Dhabi to deliver medical checkups. Is preventive health checkup your priority? Don't hesitate to avail the best medical checkups in Abu Dhabi from Indus Health Plus.